Chemedic Sdn Bhd - Your perfect solution for quality industrial chemical. Chemedic Sdn Bhd which was established in 1992 has grown tremendously over the years in trading in various chemical fields; hence now Chemedic deals with a wide range of chemical and apparatus products that include industrial chemicals, laboratory chemicals, water treatment chemicals, scientific apparatus and laboratory glasswares. With its wide range of chemicals, equipment's and glassware, it is able to cater for small to large-scale industries, laboratories, schools and learning institutes. Chemedic's products are of high standard and with full technical backup. Its price are competitive and with a good record of on time delivery. Its main office and warehouse is strategically located to serve Penang and Prai Industrial areas. We are looking into starting branches at various major cities such as Kuala Lumpur etc. in the near future. The company's employees are trained and experienced in handling of dangerous chemicals. It also conducts periodical courses and seminars on safety and material handling in conjunction with our major suppliers and clients. As a result of our commitment towards quality, our company has been awarded with the ISO 9001:2008 Award as a testament to our quality management and products. Chemedic Sdn Bhd Updated Company Profile — Home Banner. Chemedic Sdn Bhd Updated Company Profile — Topbar Banner. Chemedic Sdn Bhd added new product in Sodium Hydroxide Pellets Category. 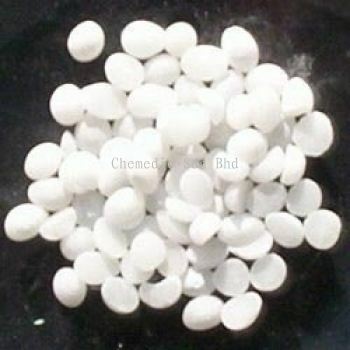 Chemedic Sdn Bhd added new product in Sodium Cyanide Category. 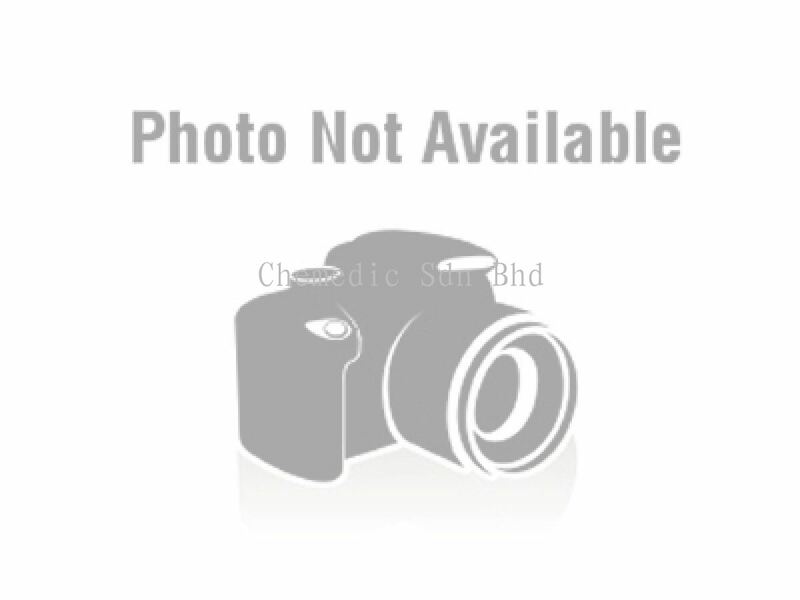 Chemedic Sdn Bhd added new product in Acetic Acid - Industrial Category. Chemedic Sdn Bhd added new product in Acetic Acid - Lab Category.